If you’re coming here looking for my take on yesterday’s election results, you won’t find it. That’s because, once again, I’m guest editing LA Streetsblog in Damien’s absence, which is where you’ll find my reaction to the city’s new mayor. Oh, and Mr. Garcetti? If you’re looking for someone to help out with bike issues, I’m available. It was a shocking, disturbing and hideous case of road rage that sent two local cyclists to the Emergency Room — one made worse by the realization it could just as easily have happened to any of us. But surprisingly, some good has come out of the good doctor’s Mandeville Canyon brake test. The Cyclist’s Bill of Rights has gained some traction as a result, in the hope that we can keep things like this from happening in the future. A real dialogue has finally begun between cyclists and Canyon residents. 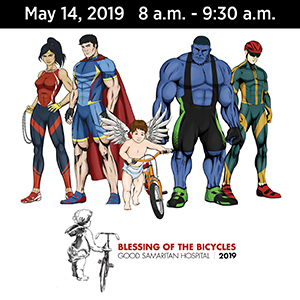 And for the first time, we saw an overwhelming response from our new-found biking community. Unfortunately, we also saw how ugly that community can be. As you may have noticed, I go out of my way not to name of the doctor who cause the injuries to those riders — and who reportedly refused to offer any medical assistance afterwards. It’s not like it’s hard to find his name online. And as outraged as I was when I read about the incident, I was just as sickened to read on LAist’s followup to the incident: *Note: There are other Dr. (name deleted)s in the Los Angeles area who work in medicine and unfortunately some are being wrongly threatened. I wonder what the doctors who were mistakenly threatened think about cyclists now? Our public perception is bad enough in this town without going around threatening innocent people. 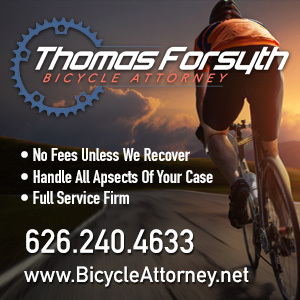 If you’ve been following the story online, like I have, you’ve undoubtedly seen countless comments threatening the doctor, or vowing retaliation against other drivers — just as there have been comments that the riders had it coming. And countless others vowing mass traffic disruptions if the charges are dropped, or if the good doctor should somehow be acquitted. This isn’t the time for violence — as if there ever is a right time — or aggressive civil disobedience. That would only undo the progress our community has made over the past two weeks. No, this is a time for action. 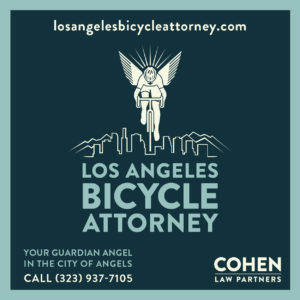 Contact the mayor’s office and your local council member to support passage of the Cyclist’s Bill of Rights, and demand prosecution of all violent acts against cyclists, as well as an end to police bias in favor of motorists. 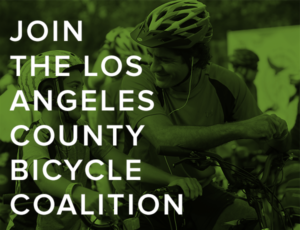 Contact the governor’s office, as well as your local representatives in the state legislature, and ask them to take real action to protect cyclists and encourage safe cycling everywhere in California. And while you’re at it, remind them that you bike.